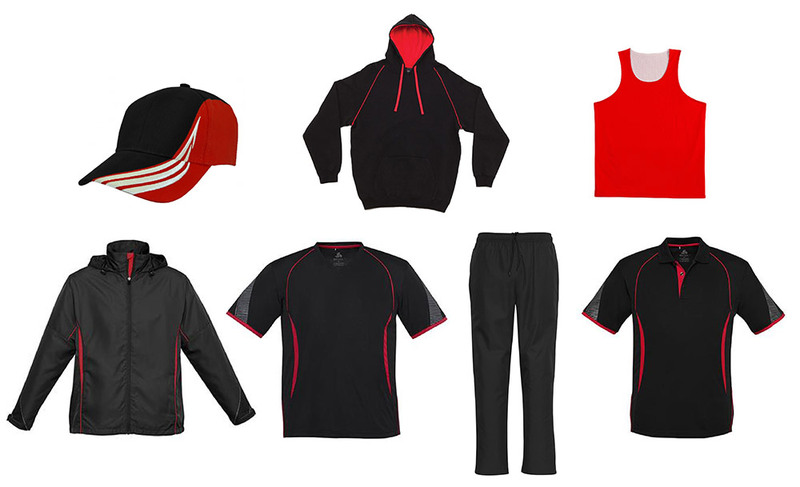 Please select from the vast range below for your club apparel. These garments can be customised using embroidery or screenprinting which can be organised through us. Wide range of hoodies / polos / jackets / track jackets and pants etc. Good value – hoodies / polos / jackets and much more. Aussie Pacific offers a wide range in sportswear and casual apparel. Cotton tees / hoodies / polos and singlets. Great Value.